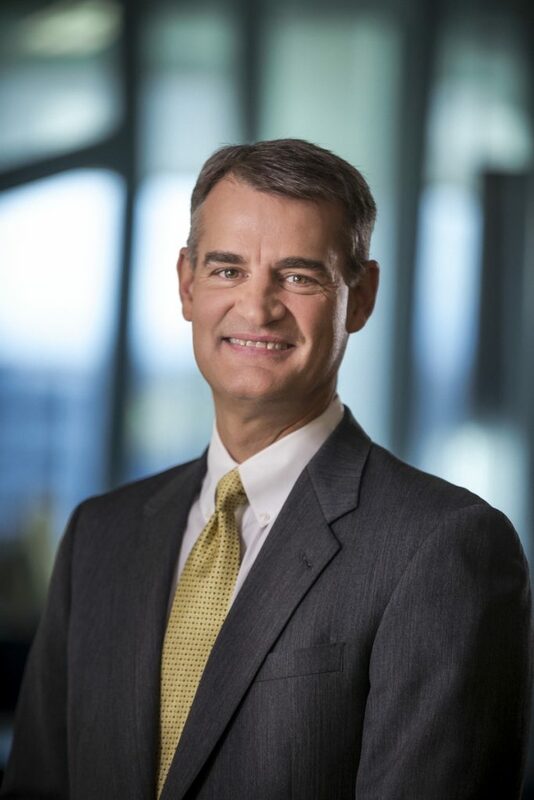 ADT recently announced that Jim DeVries, president of ADT, will be promoted to CEO, succeeding Tim Whall, who will retire on Nov. 30, after a decades-long career in the security industry. DeVries will also be appointed to the company’s board of directors following the transition. Whall will remain on the company’s board and serve as an advisor to ADT.